Brooklyn, NY (December 8, 2018) – Police recently responded to the scene of a fatal train accident where one person was struck when they were walking across tracks. According to police in Brooklyn, the individual was struck by a train in the subway station at McDonald Avenue. The man’s identity was not immediately released but police say that he was struck by an oncoming F train. The accident happened around 7 a.m. in the morning. Police are not sure of how or why the man ended up on the train tracks and didn’t cross in time. They do not believe that the accident was criminal in nature. Police continue to investigate the circumstances of this accident at this time. 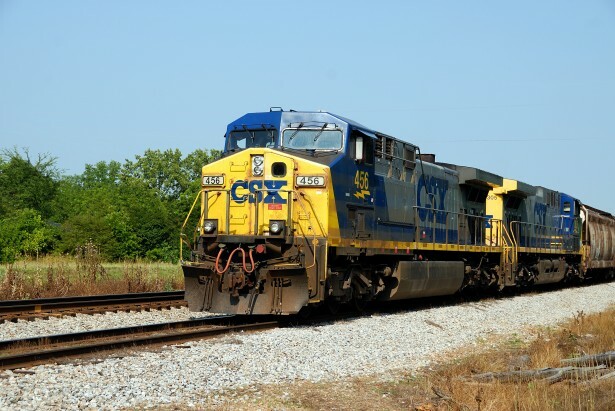 According to statistics, train accidents aren’t as common as other types of vehicular accidents, but they do continue to happen on our railroads. Though statistics show that vehicle vs. train accidents have decreased, pedestrian vs. train collisions have actually increased. These chaotic and devastating accidents can cause chaos for those involved, and lead to deadly results quite easily. Our experienced New York train accident attorneys are here for you when you need them the most in the midst of your case. At Hach & Rose, we acknowledge that your case results are especially important after a loved one has been taken from you in a fatal train accident. These accidents are life-changing and it is important to understand your rights in the midst of your case. Our compassionate, dedicated attorneys are here for you when you need them the most in the midst of your case. Turn to us for the help you deserve and give us a call at 212-779-0057.